Think Polish food and your most likely impression will be meat and potatoes. And it’s not wrong! Poland’s culinary habits have been shaped by the twin burdens of WWII and Communism, which explains the relative austerity of Polish cuisine. When I travelled through Poland this summer, I got a taste of not just their food but also a history lesson at every step. Geography has also played an important role in shaping Polish cuisine, which drew influences from its neighbours in Central Europe, especially from Hungary, Austria and Russia. 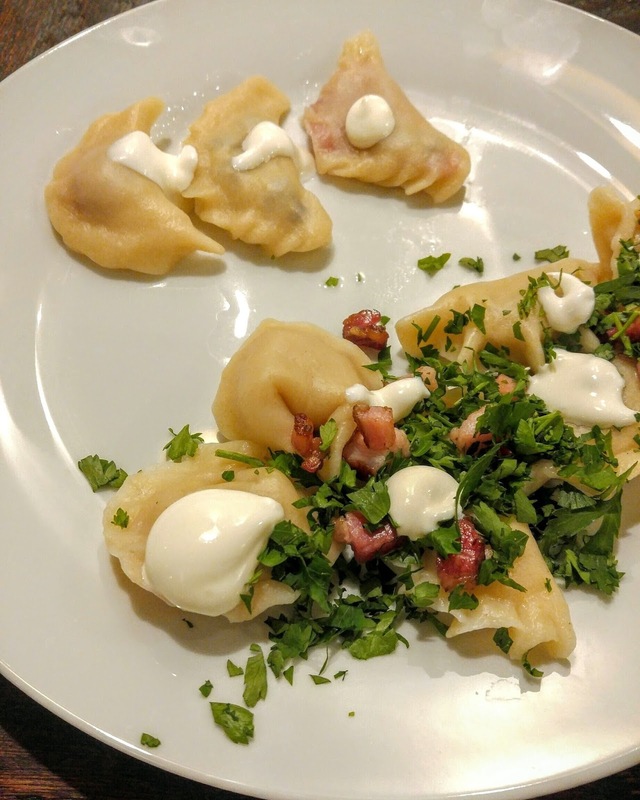 On my very first night in Poland, I joined a cooking class in Warsaw where local chef Michał Piosik of Polish Your Cooking taught me how to make the classic Polish dish of pierogi. These are similar to the Italian ravioli and the Chinese dumplings in that they are made by filling pockets of unleavened dough with a savoury or sweet filling. We made pierogi with three different fillings – the classic pierogi ruskie with potato and cottage cheese, another with meat and onions, and the third was a sweet pierogi with seasonal berries. Traditionally all the pierogis are served with sour cream, and for the savoury ones finely chopped bacon, onions and parsley are also added. Sour cream is a common table condiment at the Polish dinner table; it’s poured over literally everything! And the main flavour profile of Polish cuisine is sour and they are quite big on fermentation. 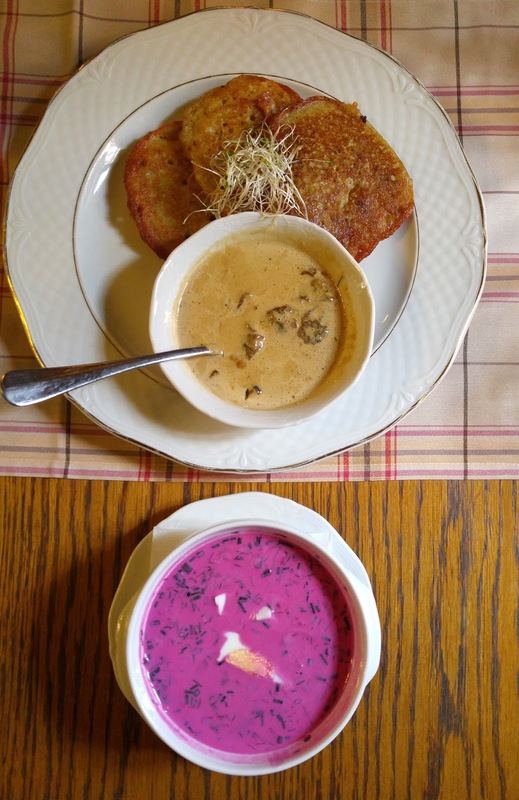 Soup is a staple of a Polish meal, whether it’s the hearty and warming soups of the brutal winter or light, cold summer soups. Zurek is a sour rye soup made with soured (fermented) rye flour, potatoes, sausage or some other meat, and often a boiled egg. In Warsaw I encountered the other favourite Polish soup, the barszcz or the borscht soup with beetroot and sour cream. It’s served cold and makes for a refreshing start to a summer lunch. Soup is usually followed by a side order of placki ziemniaczane or potato pancakes made with grated or mashed potato, flour and egg, shallow-fried and served with the omnipresent sour cream and some sort of sauce. 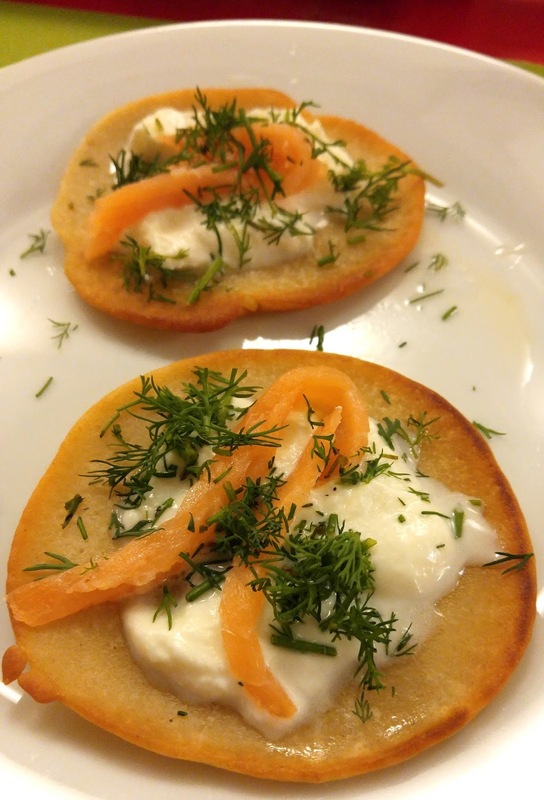 At Polka, celebrity chef Magda Gessler’s (sometimes called the Polish Nigella Lawson) restaurant I ate the placki doused with a buttery mushroom sauce, though at the Warsaw cooking class I saw a slightly modern take on it, topped with sour cream, salmon and dill. Meat is a cornerstone of Polish cooking, with pork being the most popular. 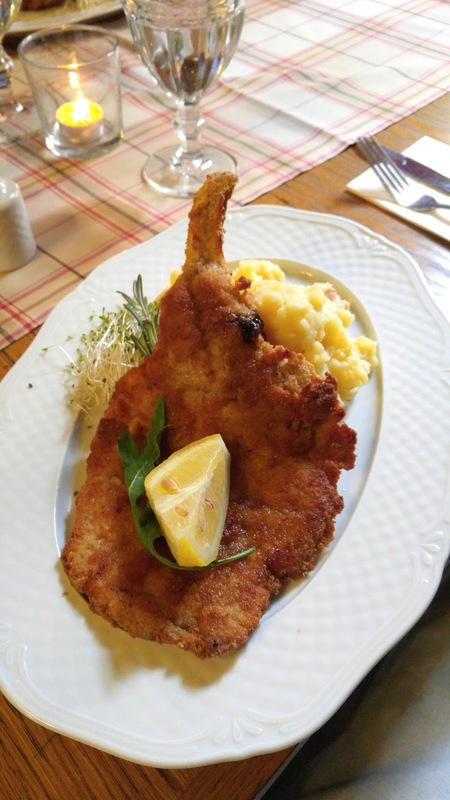 I tried the kotlet schabowy at Polka, which is a breaded and fried pork chop similar to the Austrian schnitzel but thicker. 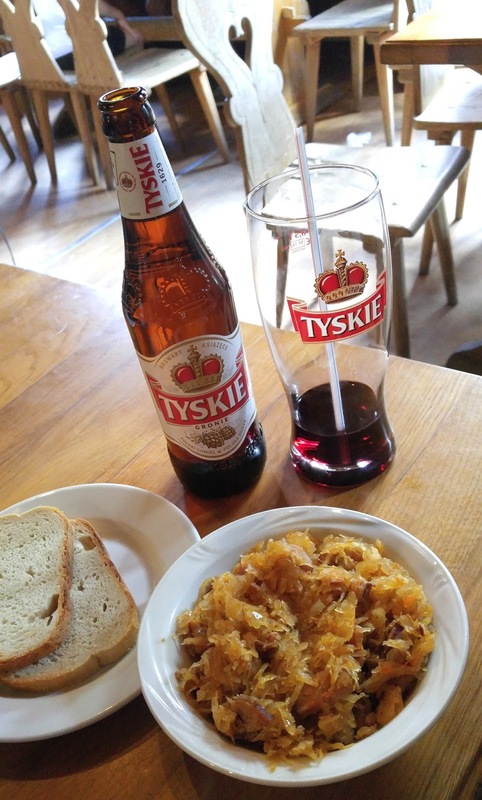 And Poland’s national dishes is bigos, in which a variety of chopped meats is mixed with sauerkraut (pickled cabbage) and shredded fresh cabbage, onions and seasonings, and slow cooked to make this thick stew usually served with bread. 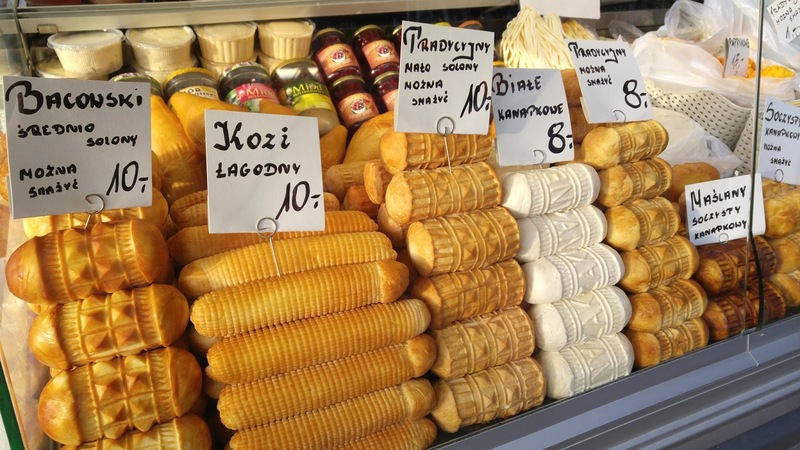 In Tatry mountains (Poland’s answer to the Alps), I encounter the typical highland cheese of the country – oscypek is a seasonal cheese, produced between May and September when the Polish mountain sheep are milked. 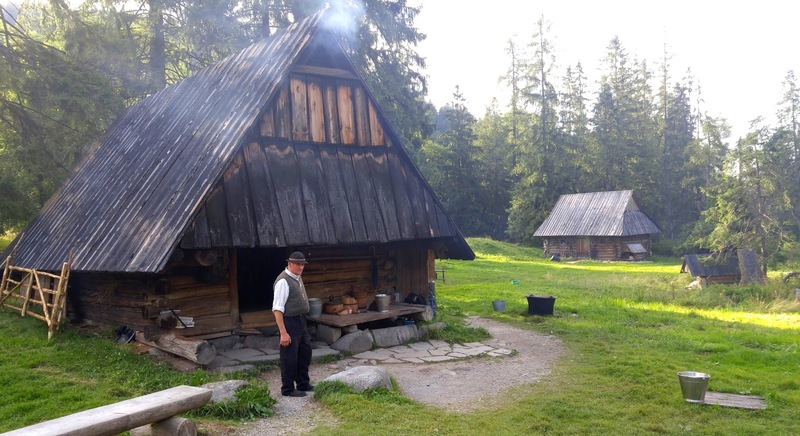 I met Andrzej a shepherd and cheesemaker who follows a more-than-250-years-old recipe to make the cheese – combining sheep’s milk and a small amount of cow’s milk to make cottage cheese, which is rinsed and drained several times. 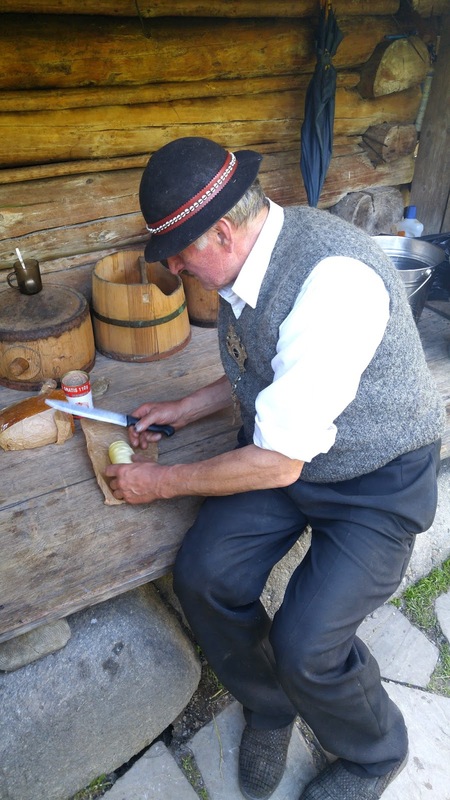 The cheese is then pressed into decorative wooden moulds and left in a brine-filled barrel for a couple of days.It is then cured with smoke in his hut for 7-14 days. The colour of the cheese varies from pale white to golden brown depending upon the length of curing. 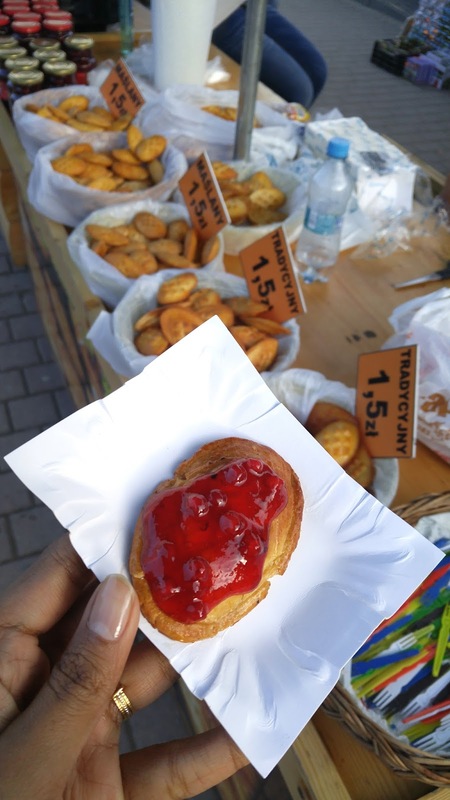 Later while wandering through the Gubałówka Market in Zakopane I found several cheesemongers offering grilled slices of oscypek slathered with cranberry marmalade – the combination of smoky, salty and sweet flavours elevated this simple cheese to gourmet levels. Polish vodka is of course, quite famous, but what I really enjoyed drinking was nalewka, a traditional Polish liqueur made with a vodka base infused with fruits, herbs, spices, and sugar, and aged. The potent liqueur (usually 40-45% alcohol, but some homemade ones are as strong as 75%) makes for a perfect post-dinner aperitif. During my 10 days in Poland, I sampled various flavours of it, from hazelnut and walnut to cherry and plum, but my favourite was pigwowa or quince, which yields a beautiful amber brew with an aroma of baked fruits and a rich, smooth finish. Warsaw – Polka (Świętojańska 2) by celebrity chef Magda Gessler for a slightly refined take on Polish cuisine. Krakow – Restauracja CK Dezerter (Bracka 6) for zurek and local fish dishes. 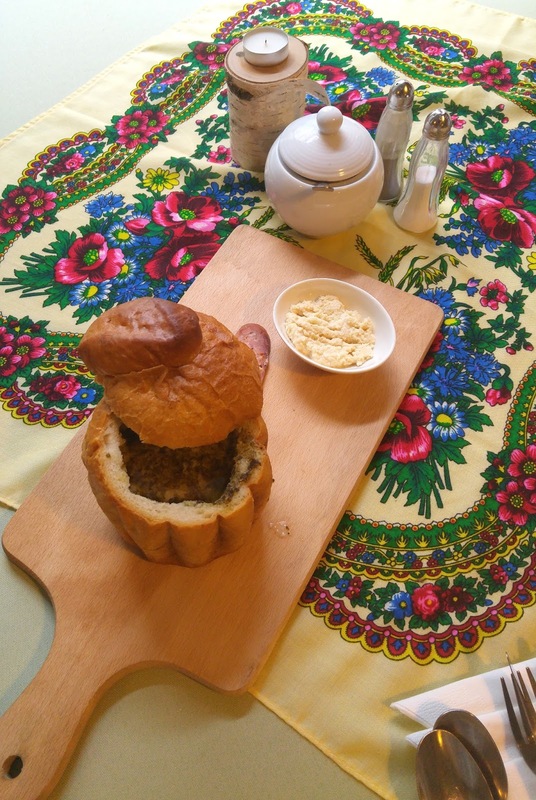 Wroclaw – Kurna Chata (Odrzańska 17) for rustic Polish fare. Zakopane – Bakowo Zohylina Wyźnio (Józefa Piłsudskiego 28A) for regional highlander cuisine. Or try these food tours and cooking classes. Get a taste of local Polish delicacies in Wroclaw with Delicious Poland. The Food Tasting and Culture Tour covers 4 restaurants that represent the different influences on Polish cuisine. 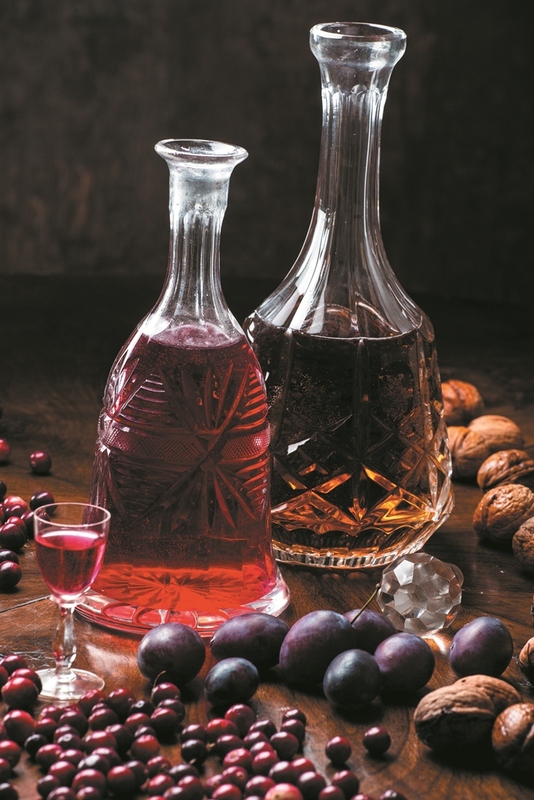 It includes several tastings, along with a side of Polish history and culture. The company also offers vodka and craft beer tasting tours. Tours start at 140 zł (approx. Rs. 2,500). At Polish Your Cooking in Warsaw, you can try your hand at making popular Polish dishes under the expert guidance of local chef Michał Piosik. Classes start at 199 zł (approx. Rs. 3,500). This feature was commissioned by Mint Lounge and was published in their print edition of November 12, 2016. Read it here. Disclosure – My experience in Poland was made possible by the Polish Tourist Office. I love visiting Poland. The coutry is quite underrated but I find it very interesting and fascinating. I love going there and seeing new beautiful places. Last time I have been to the capital for over a week and I was delighted with the trip. I have seen so much! I have also been to few restaurants, but the absolute best one was the Akademia Restaurant. They did serve Polish food, but in more modern version. It was so delicious! I cannot wait to go to Poland again!